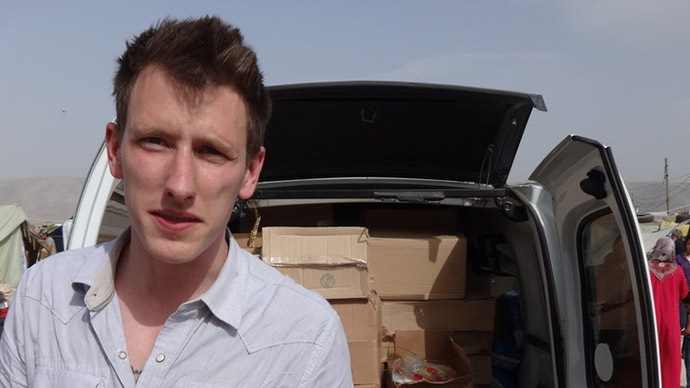 Al-Qaeda’s Yemeni wing, Al Qaeda on the Arabic Peninsula (AQAP), has threatened in a new video to kill a British-born American photojournalist in three days if the US does not meet the jihadist group’s demands. 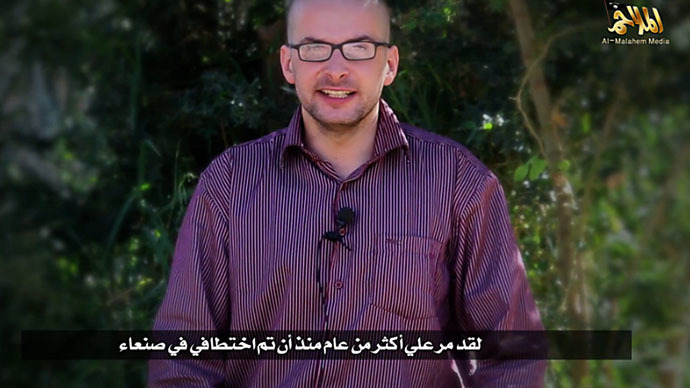 In the 3-minute video, a copy of which has been obtained by the SITE Intelligence Group that tracks Islamist terrorist groups, a man identifies himself as Luke Somers, a 33-year-old photojournalist for the Yemen Times who was kidnapped more than a year ago in the Yemeni capital, Sanaa. Somers could be one of the hostages US Special Operations commandos and Yemeni troops were trying to rescue a week ago. Eight hostages were then freed, but five others, including a British citizen and an American journalist, were moved elsewhere by the jihadists ahead of the operation. 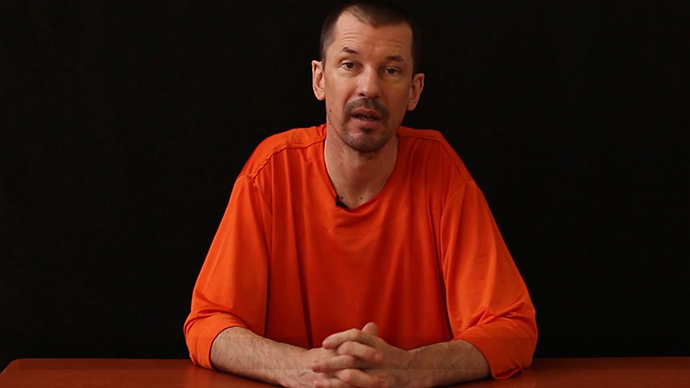 The video with Somers also features a message by AQAP’s leader, Nasser bin Ali Al-Ansi, who says the hostage will be killed in three days "after the issuance of this statement" if Washington fails to meet the group's demands. “We warn Obama and the American government of the consequences of proceeding ahead in any other foolish action,” Al-Ansi says. The demands were not specified in the video. 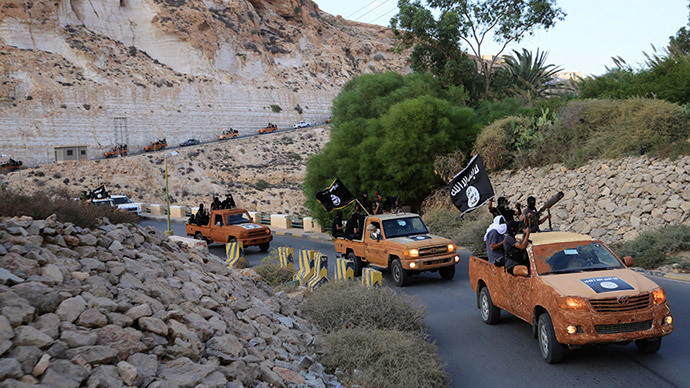 Journalists have been particularly targeted by the extremists of the Islamic State group, which Al-Qaeda disavowed earlier this year for its brutal tactics, among other things. US journalists James Foley and Steven Sotloff were beheaded by Islamic State earlier this year, while British journalist John Cantile remains an ISIS hostage.